Ang ilaw ng tahanan. Ang Ina. For a long time I wondered why nanays are called ilaw ng tahanan? No one could really answer why. It was a regal way of giving tribute to our mothers, but what if it was a big joke? In the past lanterns and incandescent light bulbs were very popular. Perhaps some guy drinking tuba with friends stared at a lantern called up to one of his buddies and said "Uy pare tignan mo yung lampara, kahugis ng katawan ng misis mo,"and everyone laughs. Or maybe the term hugis bumbilyang asawa gave way to the "ilaw ng tahanan" thing. We could never really know, but it sounds really cool to be called ilaw. From the word ina, came nanay, inay, inang, and so many others. 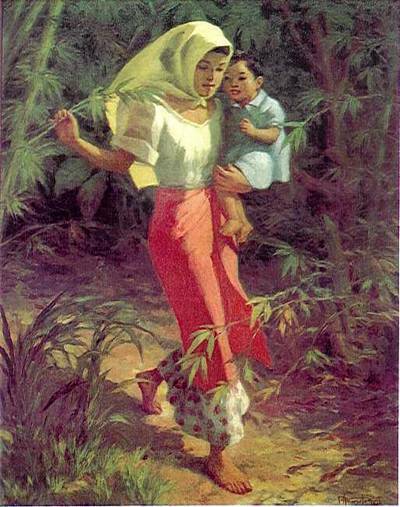 In the days of old before colonial mentality took over, mothers are revered and respected. 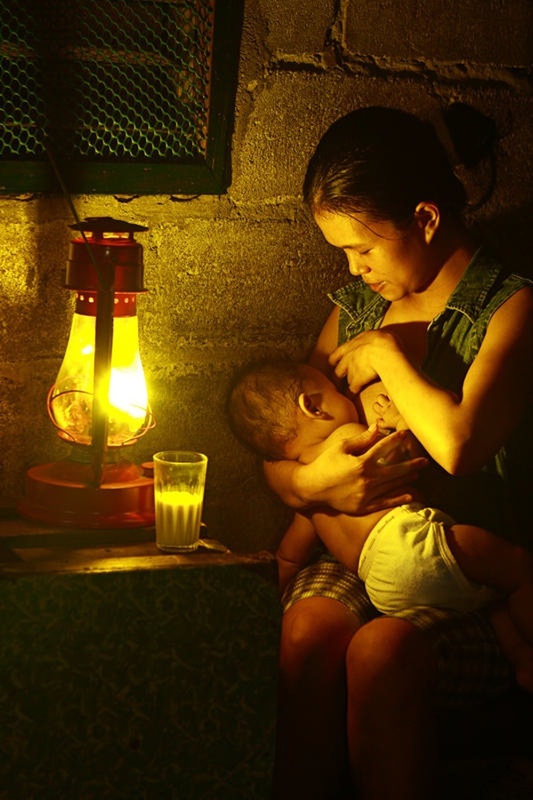 They receive lots of respect because of the sacrifices a mother give just to be a good nanay. Mothers indeed took care of us, from conception till one is able. To mould a child is one of the biggest tasks a mother has in her hands. Of what kind of adult a child turns out, a mother has a big influence on that. We cry to her. We call her when we are weak. We all look up to her and admire her grace, her strength and her love. It is from her that we all learn our many firsts. It is her that we love to pester, but as children, that is our lambing and she understands. Her arms are the the very cradle of love, support and protection. It is she that awakens the warrior within, who says things are worth fighting for. She who says while she is strong, she will take care of you unconditionally. She who willingly would sacrifice anything for her child. This is a tribute to all mothers. We celebrate Mother's Day, we celebrate womanhood. To all mothers, isang pagpupugay sa inyong sakripisyo, pag-aalaga at pagmamahal. Here's something to touch your hearts this Mother's Day.